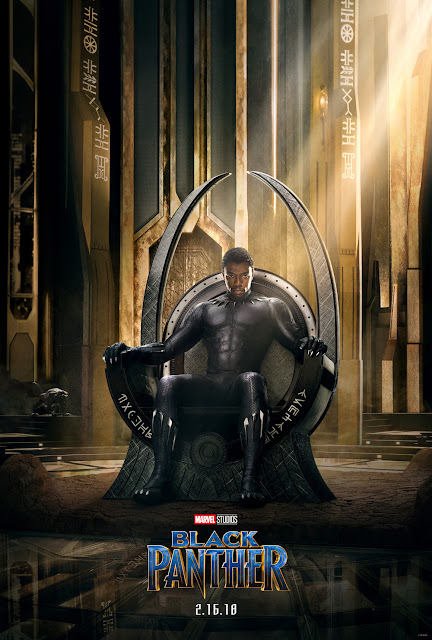 Marvel Studios has unleashed the first teaser poster for Black Panther which shows T’Challa (played by Chadwick Boseman) sitting upon the throne of the fictional Kingdom of Wakanda. Check out the poster below and watch Black Panther in Philippine cinemas in February 2018. Marvel's Black Panther will be distributed in the Philippines by Walt Disney Studios Motion Pictures. Follow the official social media accounts of Marvel, namely, (FB) MarvelPhilippines, (Twitter) @marvelstudiosph and (Instagram) @marvelphilippines.